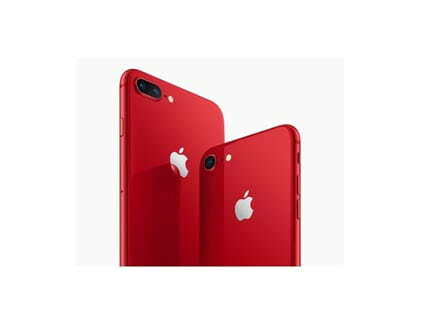 Apple has announced a Product Red Special Edition variant for the iPhone 8 and the iPhone 8 Plus. 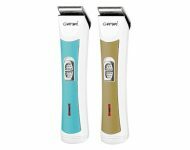 Both models feature a stunning red finish for the glass back and a matching red aluminum frame around the sides. The front of the phone is now in black, unlike the white front of the red iPhone 7 models. 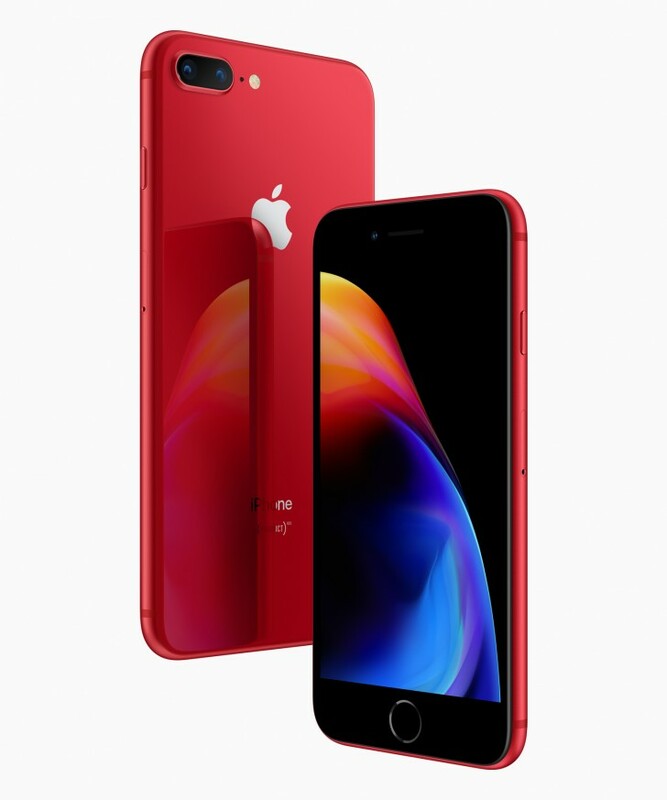 If you were waiting for a red iPhone X, unfortunately, you will be disappointed as there isn’t going to be one. 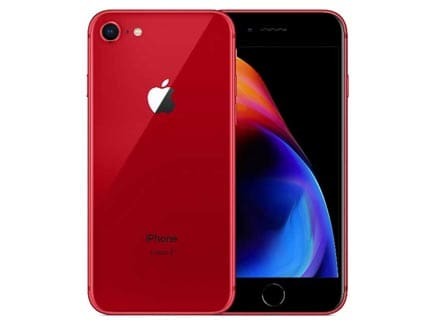 Instead, Apple has launched a Product Red Leather Folio case for the phone, which features a deeper red finish and joins the other Product Red cases for the phone. As is the case with Product Red branded products, an unknown portion of all purchases go to the Global Funds for fighting HIV/AIDS. Apple claims to have donated over $160 million to Global Funds over the years through its many Product Red devices.